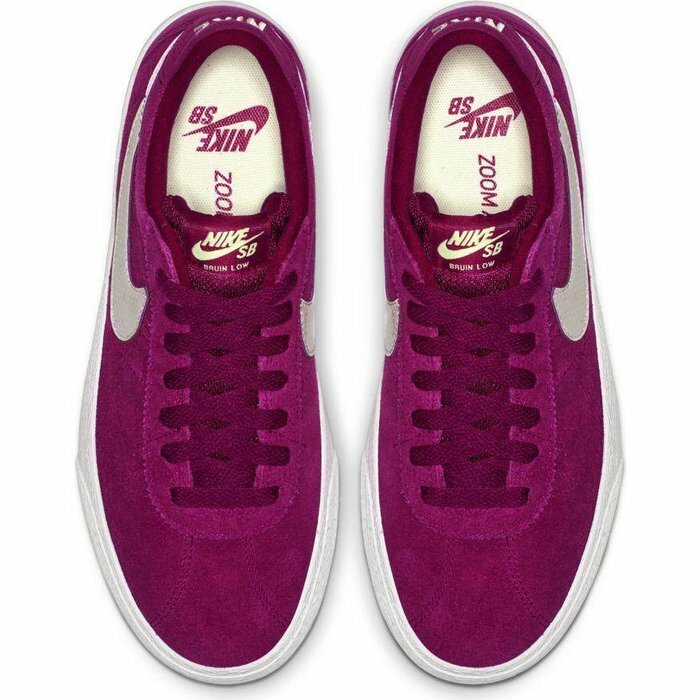 Design is tailored to women's feet for optimal fit. Zoom Air unit in the sockliner delivers responsive cushioning. Herringbone outsole provides stable, consistent grip. 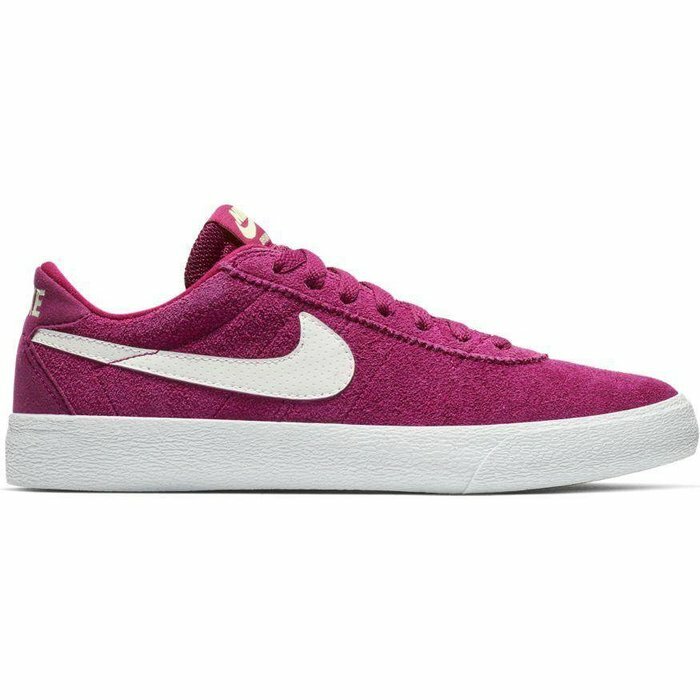 Nike SB Bruin Lo Women's Skateboarding Shoe MADE FOR WOMEN. MADE TO SKATE. 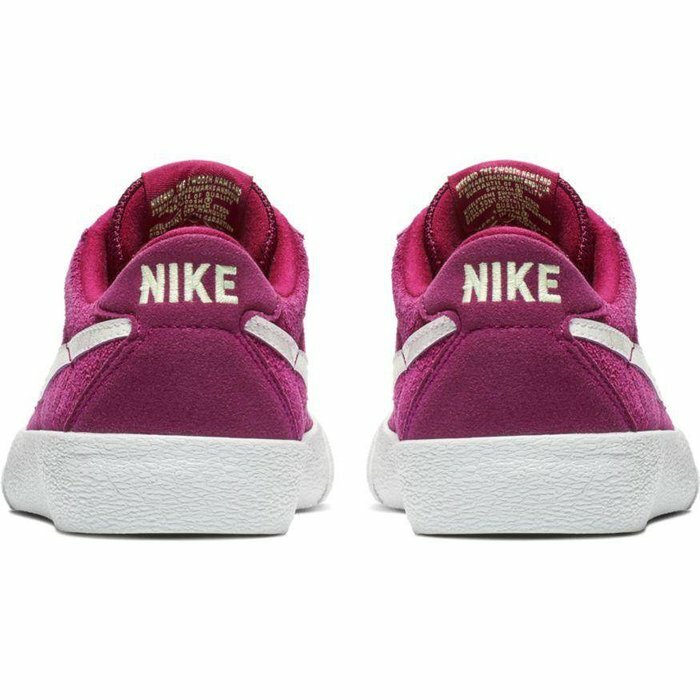 Designed specifically for women, the Nike SB Bruin Lo Women's Skateboarding Shoe is built for exceptional comfort and boardfeel. With classic Bruin design lines and details, this is a feminine take on a time-honored shoe.